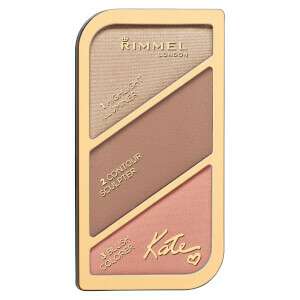 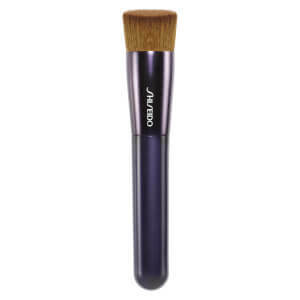 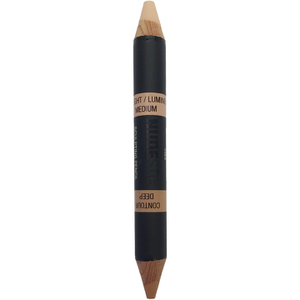 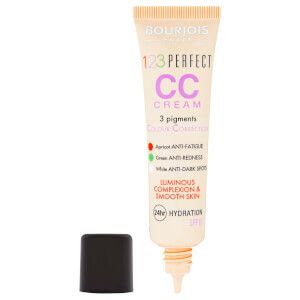 Browse through our collection of contour makeup to sculpt the perfect face you want. 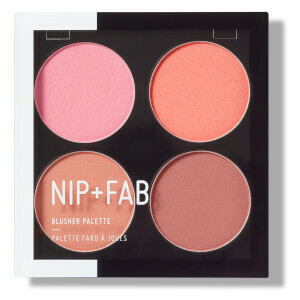 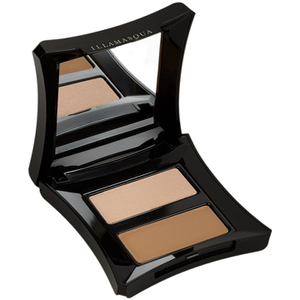 lookfantastic has the contour kit and palettes you need to ensure that you are looking toned at all the right places. 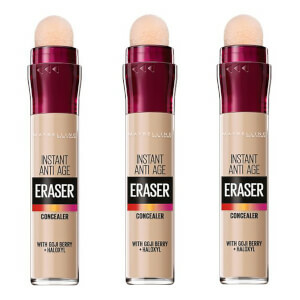 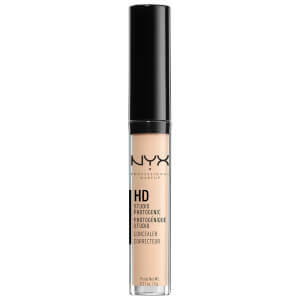 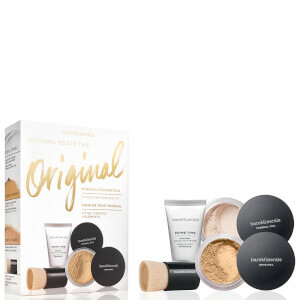 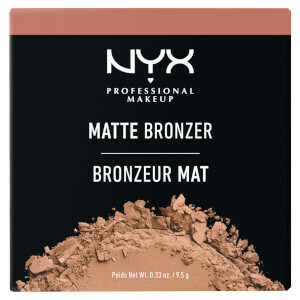 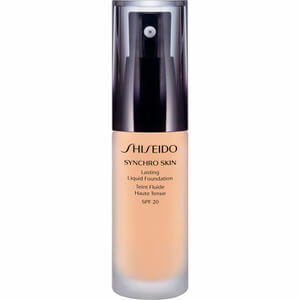 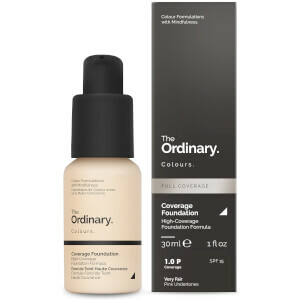 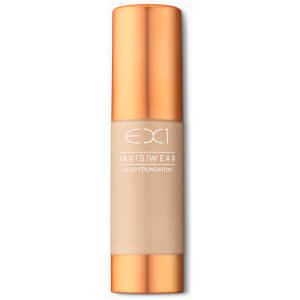 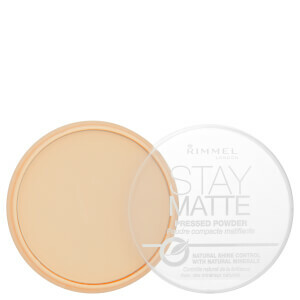 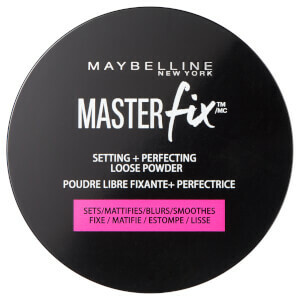 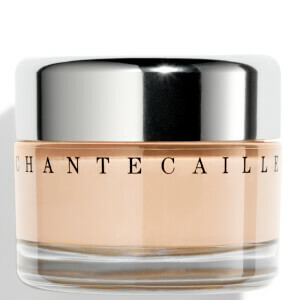 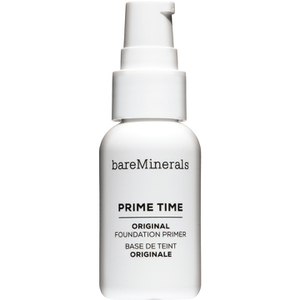 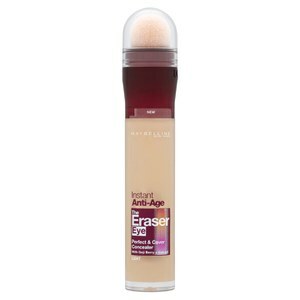 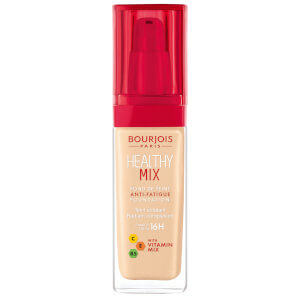 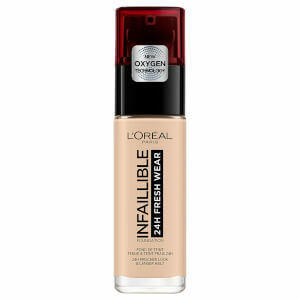 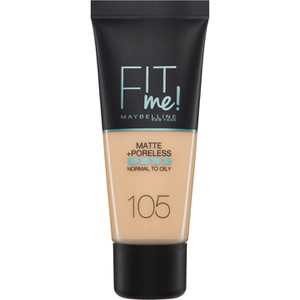 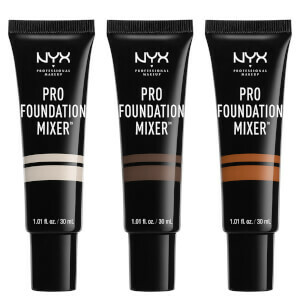 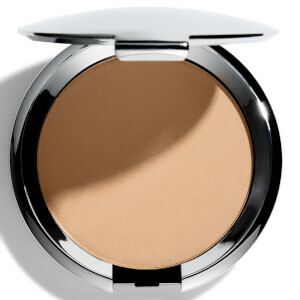 Discover the best contouring makeup products. 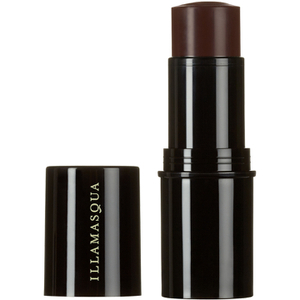 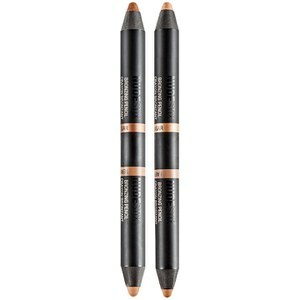 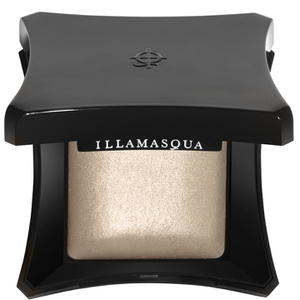 Our recommendation is Illamasqua Contouring Gel Sculpt that provides an easily blendable contour stick that is not too stark, suitable for Asian skin tones. 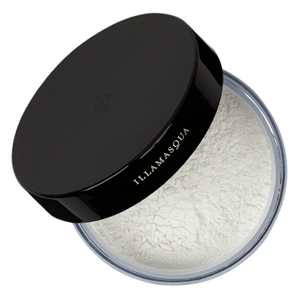 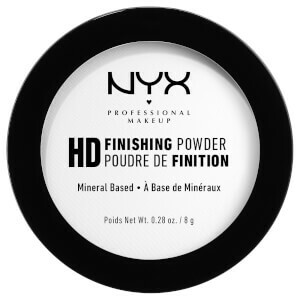 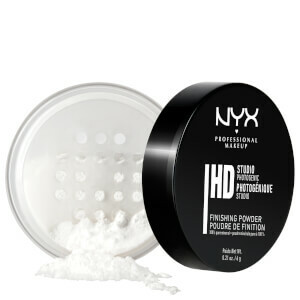 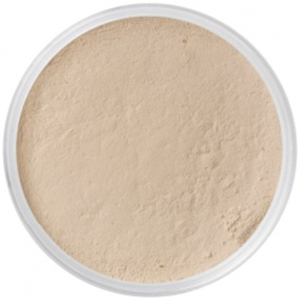 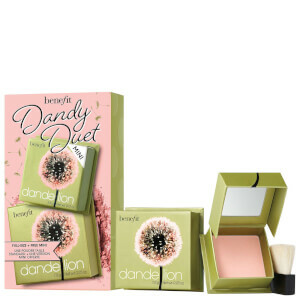 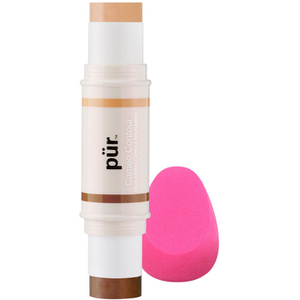 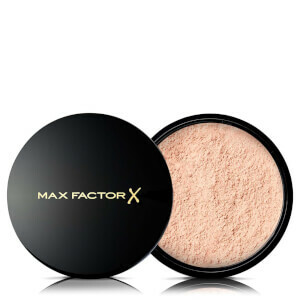 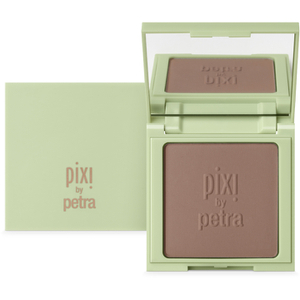 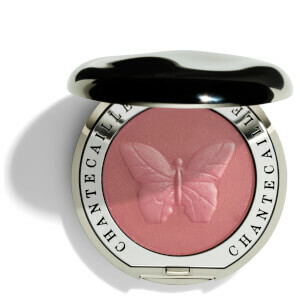 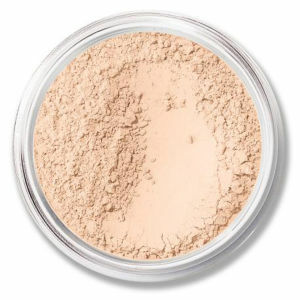 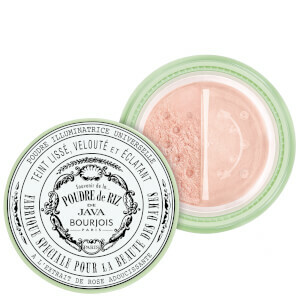 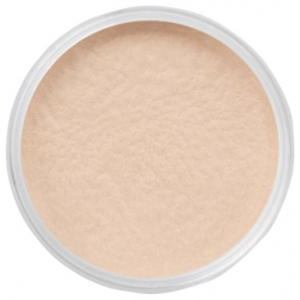 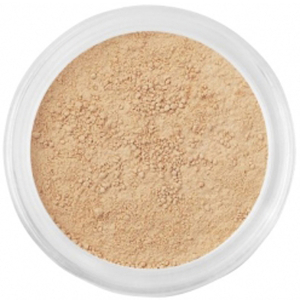 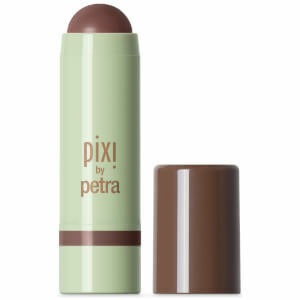 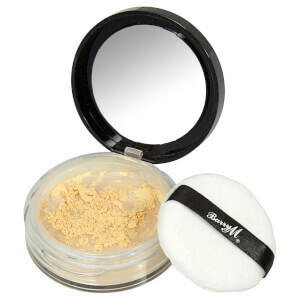 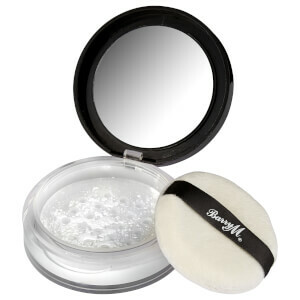 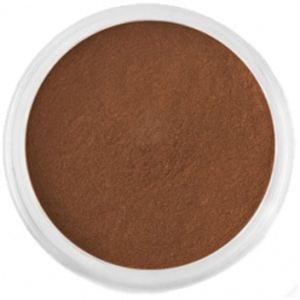 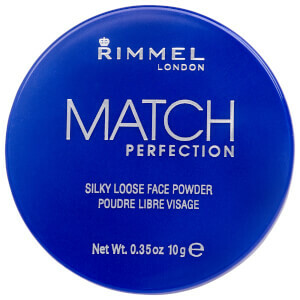 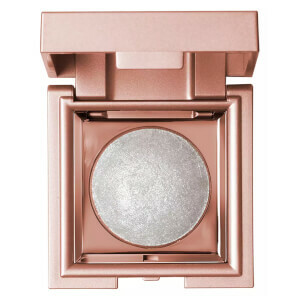 We also love Pixi's Natural Sculpting Powder Shape & Shadow as you can use it as an eyeshadow and contour your face. 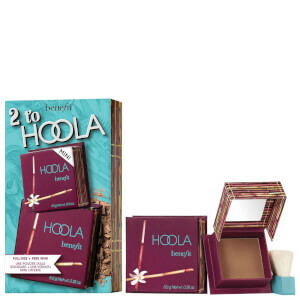 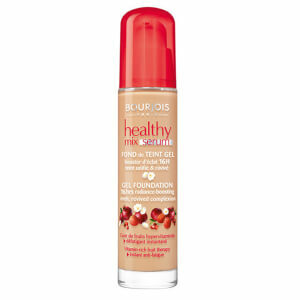 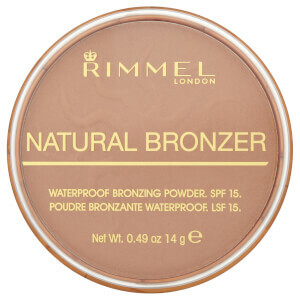 If you're looking for a more affordable brand, the Balm Bahama Mama Bronzer provides a good alternative choice. 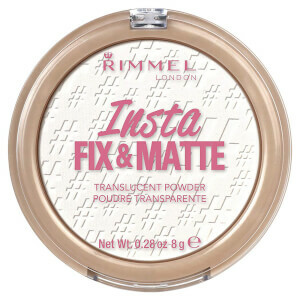 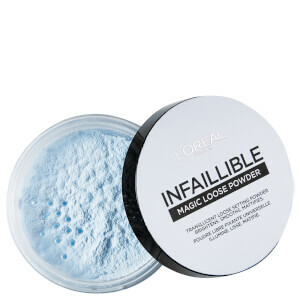 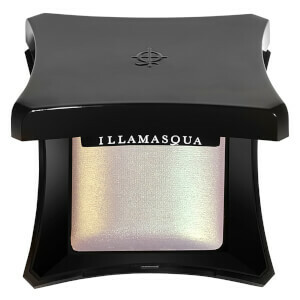 With premium luxury makeup brands of Illamasqua, Pixi and Bellapierre to more affordable brands, lookfantastic has it all.